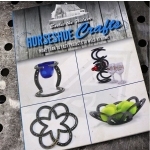 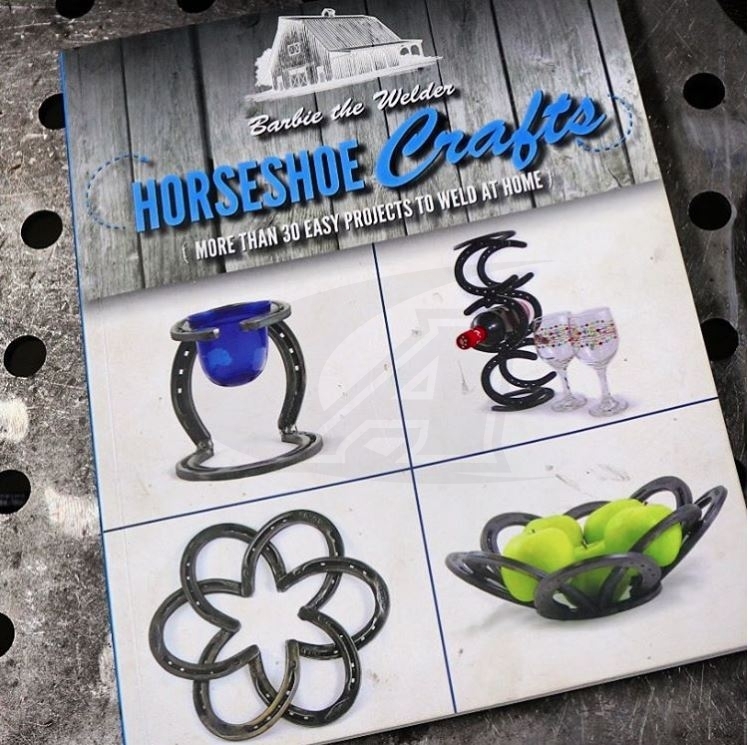 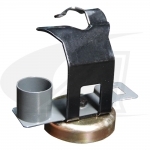 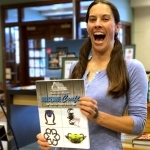 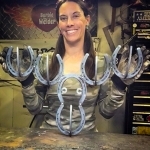 Author, "Barbie the Welder," walks through the steps on how to make fantastic art and décor from new or used horseshoes. 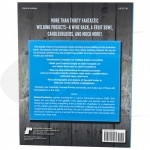 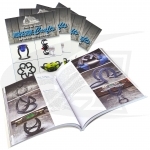 In this book, you’ll find step-by-step projects, a list of what tools you’ll need, and instructions on how to set your machines, as well as guidelines on how to finish up a variety of projects such as wine racks, paper towel holders, bowls, and picture frames. 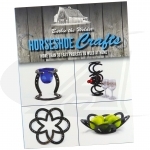 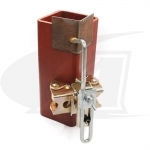 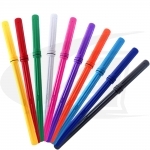 Additionally, included are tips on creating a host of outdoor ornaments such as wind chimes, flower pot holders, crosses, and more for décor that will be a welcome addition anywhere. This book is a great gift idea for anyone who's looking for inspiration on new project ideas or wants to introduce a friend or family to the possibilities with re-purposed metal art and crafts.